“Civil Administration” and Settlers Join Forces to Destroy Palestinian Susya. Did the Court Wink and Nod? | The Only Democracy? The Only Democracy? » Discrimination, Featured, On The Ground Reports » “Civil Administration” and Settlers Join Forces to Destroy Palestinian Susya. Did the Court Wink and Nod? “Civil Administration” and Settlers Join Forces to Destroy Palestinian Susya. Did the Court Wink and Nod? In March, we reported here about an unusual Israel High Court petition by Israeli settler-run groups, demanding that the (fraudulently named) “Civil Administration” carry out demolition orders in Palestinian Susya (also transliterated “Susiya”). Settler pressure upon the government to make Palestinian life more difficult, and to drive Palestinians out of their homes, is nothing new. 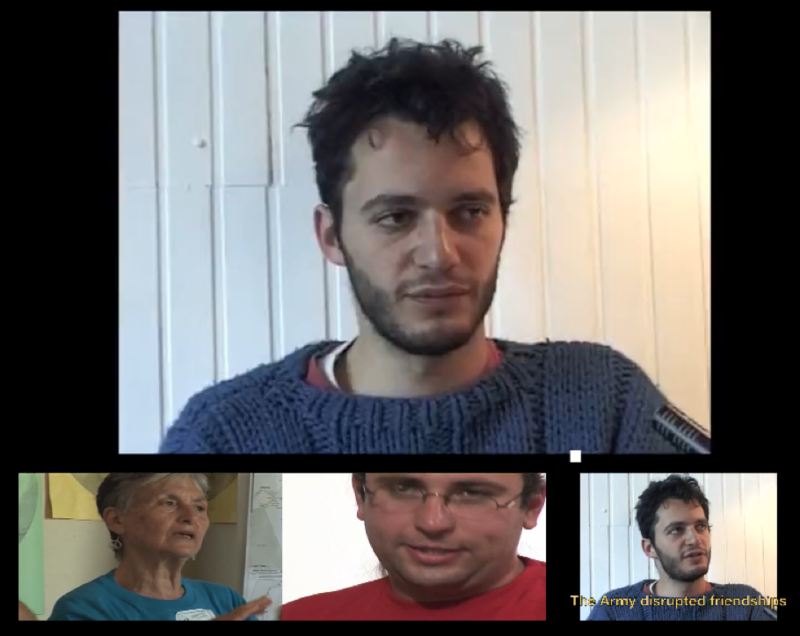 The two main innovations in that petition spearheaded by the NGO “Regavim”, were 1. Turning the reality and the human-rights terminology on its head, calling the Palestinian residents, whose presence predates the Israeli arrival in 1967, “illegal outpost settlers” and casting the settlers themselves as the indigenous, oppressed and discriminated party – and all that in a formal legal document! and 2. For some reason that I still cannot understand, the settler plaintiffs had dug up a wealth of “Civil Administration” documents, and proved beyond reasonable doubt that its demolition policy in Palestinian villages has nothing to do with security. Since the “Civil Administration” is a military body, unaccountable to the Palestinian residents and for all practical purposes inaccessible to them, and since “Security” is the only pretext under which such a pretense at governance can justify itself – one can only wonder why the settlers thought that exposing the fraud of the “Security” charade hiding the oppression, outright robbery and destruction meted out by the “Civil Administration” would help their case and not the Palestinians’. Regardless, in view of the very harsh words against the “Civil Administration” in that settler petition, one might think that settlers and “Administration” are bitter rivals. Nothing could be further from the truth, and the extremely worrisome events of the past two weeks suggest that the entire court petition itself is being used as a charade, in order to provide the “Civil Administration” with a pretext to destroy Palestinian villages such as Susya, once and for all. It should be emphasized, that Susya’s immediate neighbors, the Israeli residents of its namesake settlement Sussya built on Susya’s lands, are not passive bystanders by any means. The “Sussya Co-operative Association” is co-plaintiff in the Regavim appeal, and ostensibly it is the settlers themselves who called Regavim in, to help them clear their surroundings of those pesky Arabs for good. More details about this settler “lawfare” action, are in the first post. According to recent events, Israel’s High Court of Justice has been cast in the role of an (unwitting?) accomplice. Here is how and why. Another statement should be submitted by respondents 1-3 [“Civil Administration”, minister of security and IDF central-command general], with an update regarding treatment of [Palestinian] permit requests, approval of development plans, and so forth. At face value, despite (again) the disheartening respect with which a mendacious assortment of lies and incitement has been treated by Israel’s highest legal authority, there is nothing particularly alarming in this interim decision; arguably the opposite. The Court did not ask the “Civil Administration” to go ahead and destroy Palestinian property. On the contrary, it mentions “permit requests” and “development plans” – hinting the justices know full well, that these are categorically denied from Palestinians by the fraudulent “Administration”. Even the stop-work injunction itself is a moot point. The “Administration” which scarcely hides its view of South Hebron hills Palestinian residents as illegitimate squatting pests, takes care to issue a demolition order on practically every two stones put together by a Palestinian in the region. By definition, any action by local Palestinians, except leaving the area for good, is deemed “illegal” by the “Civil Administration”. In other words, in view of the injunction and the Court’s declared intention to shine a light and put some order into the sordid business of Susya’s construction permits or lack thereof, perhaps the “Civil Administration” might start to want to clean up its act, before it is publicly shamed? Well, of course, the opposite has happened. The “Administration” is now in an all-out a rush to destroy as many Palestinian structures as possible before the Court weighs in – possibly, all of Palestinian Susya. These intentions were hand-delivered to residents a few days ago, together with high-resolution photographs delineating the areas in which all structures are to be destroyed. Residents were given only a few days (first 3 days, then 14, and now back down to 7) to submit an appeal. Below is some more background from Rabbis for Human Rights, who together with many other groups are organizing a demonstration at Susya this Friday, June 22. The “Administration”, meanwhile, seems determined to start the destruction even before that. Will Israel’s High Court of Justice intervene to remind the “Civil Administration”, that cases pending in court should not be pre-empted by violence on the ground – or will the honorable justices sit on their hands and become part and parcel of the ongoing land-robbery charade? Please stay tuned. 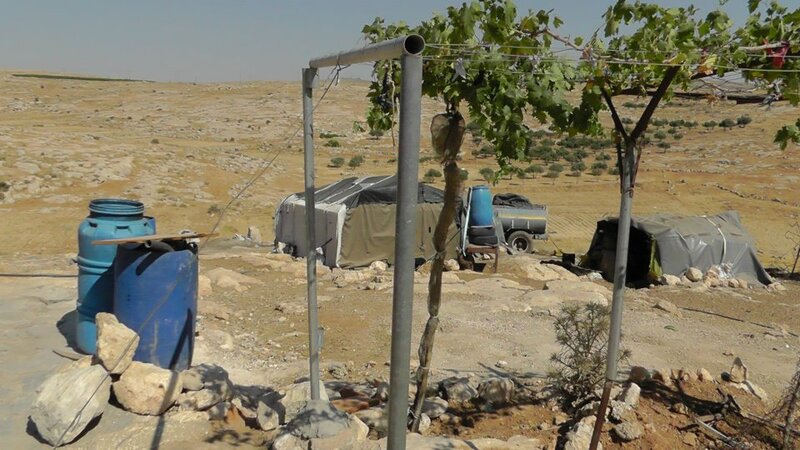 Following “Regavim”s petition, which requires the state to destroy the village of Susya, yesterday the “civil administration” issued six immediate demolition orders. These are based on old orders from the 90s and from 2001. Orders that Israel chose not to implement so far. Although original orders applied to individual structures, these new orders are applied to continuous, thousands of square meters, includes dozens of buildings in some of them. The orders apply to most of the village of Susya. Among the expected to be demolished, kindergarten, clinic and renewable solar systems, the only electricity source in the village. In those six compounds live about 200 persons and hundreds of animals. They are expected to become homeless. While Palestinians residents worry about the coming of bulldozers to destroy their lives, a few hundred meters away in Sussya – the namesake Israeli settlement built and funded by the government — bulldozers continue to prepare and build (image below). The Palestinian village of Susya has existed for centuries, long before the modern Jewish settlement of Sussya was built in 1983. In 1986 the Israeli authorities expropriated part of the village’s residential land in order to establish an “archeological site”. 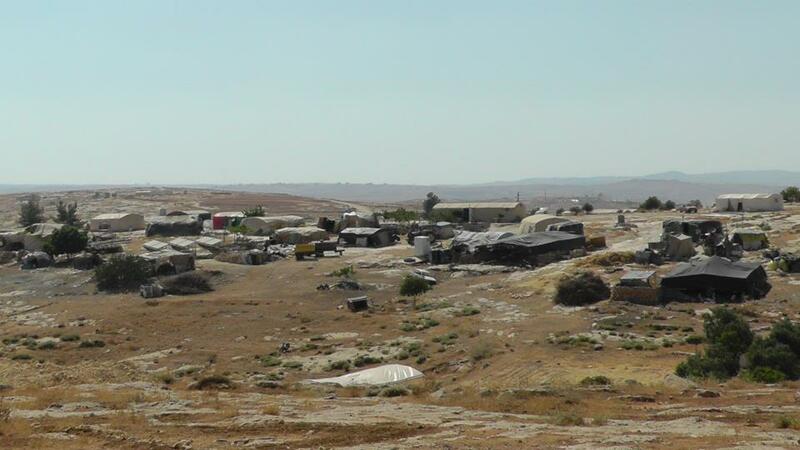 Several villagers from Susya were evicted from their land and homes and suffered incalculable anguish. At the same time, the settlers established their own outposts. In 2001 the “Dahlia Farm” was set up and in 2002 an outpost was put up in the “Sussya Archeological Site” where the Palestinians had been evicted on the pretext that the land was intended for public use. 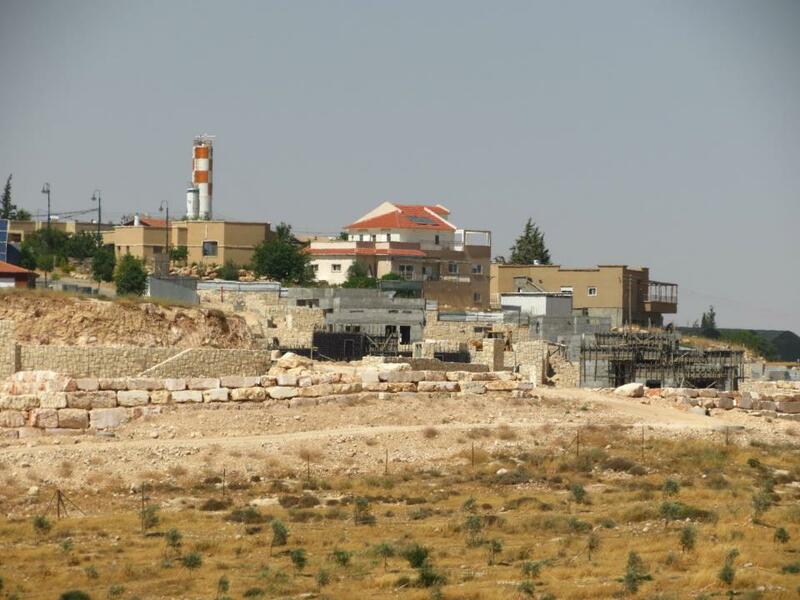 On September 26, 2001 the Israeli Supreme Court ordered the structures torn down and the land returned to the villagers. Despite this, the army and settlers continued to attack the Palestinian villagers and prevent them from reclaiming the 3000 dunam (750 acres) around the Jewish Sussya settlement. In October 2011 the military commander announced that large tracts of the appellants’ land were “off-limits to Israelis”, hoping in this way to end the flagrant trespassing and the takeover of the land. A few months after this appeal was submitted, the settlers submitted a counter-appeal in return. The “Regavim” plea was submitted against anyone who joined the Supreme Court appeal on Susya, and in revenge for that appeal. Evidence of this is that the plea was submitted automatically without examination, it was aimed at anyone who cooperated with the Palestinian appeal (land owners) even though only a few of them live in the village and/or have buildings in the village. In this appeal, the settler appellants are trying to paint a false picture of symmetry between homes in the Palestinian village of Susya and the Jewish outposts. The transfer of a civilian population, the settlers, to the occupied territories runs counter to international law. The Palestinian villagers did not “take over” their land. This has been their private land for generations. The Sussya settlement purposely doesn’t have a fence. 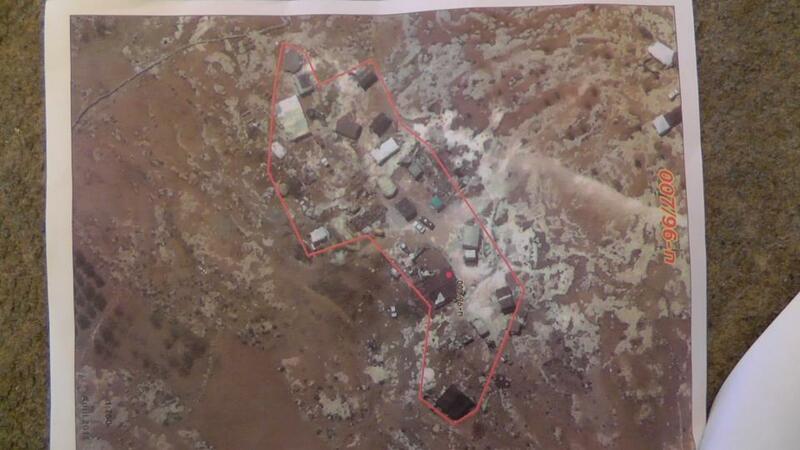 Closing the area to Israelis illustrates the Palestinians’ need for protection from the settlers. Within the framework of the original Susya appeal, 93 events were presented as cases of violence perpetrated by the settlers, some of them as masked vigilantes. Since then many more incidents have occurred. This trend has continues and has even intensified. In 2009 only 6 permits were granted to Palestinians; and 7 in 2010. In 2000-2007 one-third of the demolition orders in the Palestinian sector were eventually carried out, compared to 7% in the Jewish settlements. In recent years there has been a disturbing growth in the number of building demolitions. In 2008-2011 the Civil Administration pulled down 1101 buildings in the Palestinian sector and rejected every single building plan that the Palestinians submitted! The settlements have their plans approved and development made possible. If the figures for building permits were reasonable and compatible with the population growth and natural growth rate of the village, as was done in the 1970s and 1980s, this would solve the lack of housing for Palestinians. In addition, it would eliminate the perpetual fear of expected demolitions. 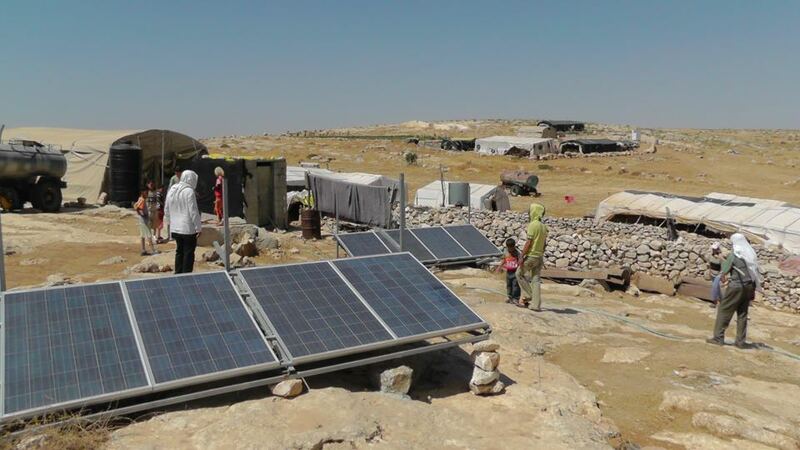 The planning failure is also reflected in the lack of basic infrastructures for the Palestinian population, such as electricity, water, education, and health services. The settlers, on the other hand, are recipients of exemplary urban planning. These facts show that this is not a case of legal constraints, but of intentional government policy. 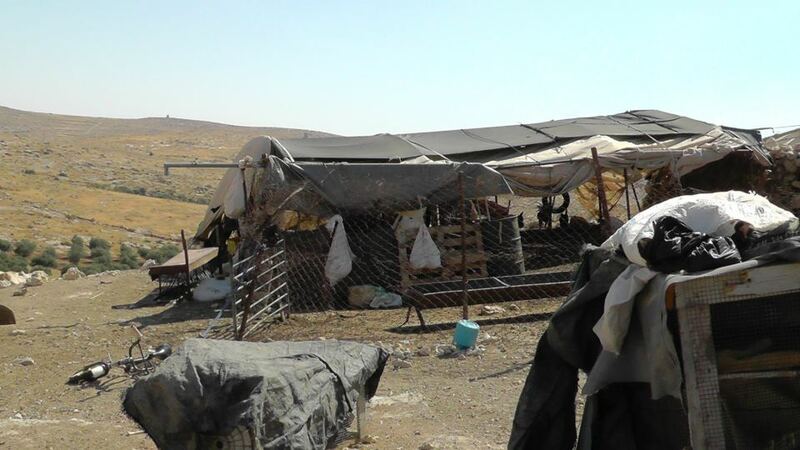 It is nothing short of the hushed-up transfer of Palestinians out of Area C.
As noted, these days, residents of Susya are fighting for their right to continue living on their lands. Please help them. The political elephant in the room in this case, is of course the “Ulpana Hill” affair rocking Israeli’s political and government circles. At the Uplana Hill expansion of the Bet El settlement, the developers built some of the homes in full knowledge that this is private land that had not even been bought from its Palestinian owners. The owners went to the High Court of Justice, winning decision after decision ordering the government to stop construction and hand back the land. The “Civil Administration”, whose headquarters sit at the same Bet El settlement, issued demolition orders, but apparently with no intention to carry them out. And so construction was completed, settlers populated the buildings, all the while with crystal-clear court decisions that the land is outright robbed. Finally in 2012 the Court found the government in contempt. The suspicion among Palestinian and Israeli activists, is that the High Court, feeling threatened, might want to score some easy political grace points with Israel’s government and the settlers, at the expense of Susya and other Palestinian towns and villages. With two new right-wing appointees sitting in the Court, including its chair who heads the Susya case, there are reasons to be suspicious. One Response to "“Civil Administration” and Settlers Join Forces to Destroy Palestinian Susya. Did the Court Wink and Nod?"